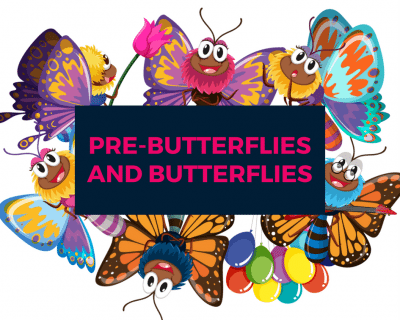 The Key to Learning @Home program, starting with the highlights from the Caterpillars level (called Pre-Butterflies) and then going on to the full Butterflies level – the right choice if your child is approximately between the ages of 3y8m and 4y8m right now (ask us before signing up if you aren’t sure for any reason). 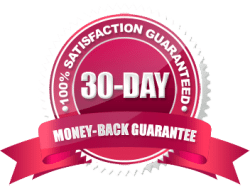 Our promise to you: Try the program by signing up here and if you decide it’s not for you, for whatever reason, just cancel your membership from inside the Members’ Area before your second payment is taken (30 days) and we will refund your first month’s payment. Cancelling will immediately stop all future payments and you will not be charged again. 22 payments of $29/month (or less with coupon code - enter below if you have one) plus VAT if you are in the EU. Pause or cancel your payments at any time from Your Account page.